Microsoft added a feature called Quick Access in Windows 10. Quick Access gives users a view of their recent and frequently used files and folders. 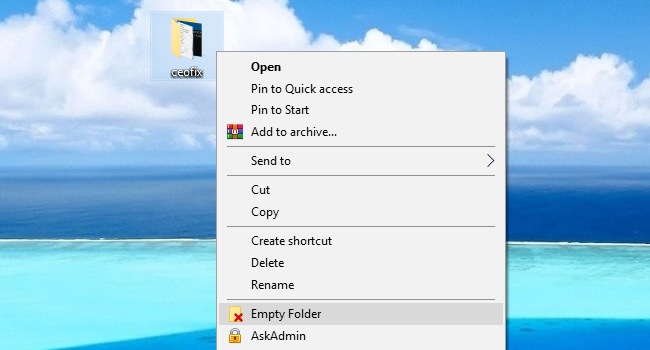 Users also have the option to Pin items to Quick Access in Windows 10. Quick Access actually pretty good considering all of the benefits it brings. However, a lot of users don’t like that File Explorer opens on the Quick Access page. Because, They find it annoying as they have to click on This PC link in left-side pane to access disk drives each time they open File Explorer. Also sometimes users don’t want to show frequently accessed folders or recently opened files in File Explorer due to privacy issues. 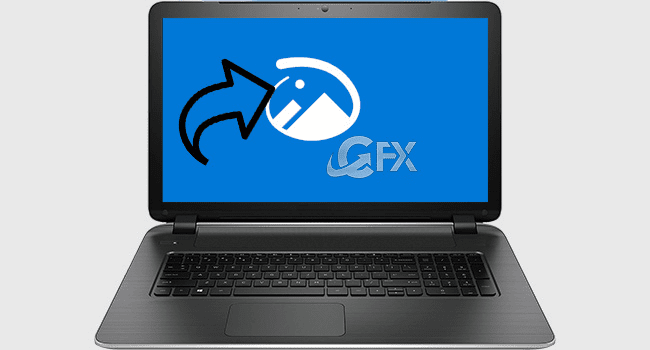 it is possible to change the File Explorer behavior and set it to Open This PC instead of Quick Access. Here is how. This PC displays your Desktop, Documents, Downloads, Pictures, Music and Videos folders in addition to the usual devices and drives. 1- Open File Explorer (use the Windows key + E shortcut). 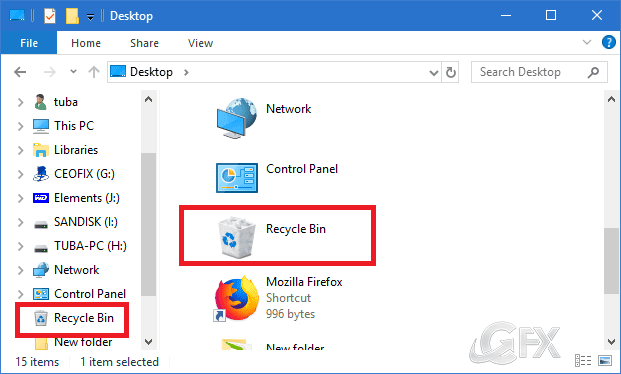 2- In File Explorer Ribbon, click the File > Change Folder and search options. 3- In the View tab, find and click on Options, listed by default on the far right side of the ribbon. 4- In the General tab, select This PC in the Open File Explorer to drop menu, and click on OK.
That’s all! There’s no need to log out or reboot your PC. The next time you launch File Explorer, it will be the This PC page. And, The Quick Access view is still there and can be viewed at any time. Users Online: 3 │ 39 queries in 0.234 seconds.